If you want useful tips and reviews, for great things to do with kids, have you met Seana Smith from Sydney, Kids, Food and Travel? For the best places to travel, eat and entertain kids, her blog is a brilliant resource. 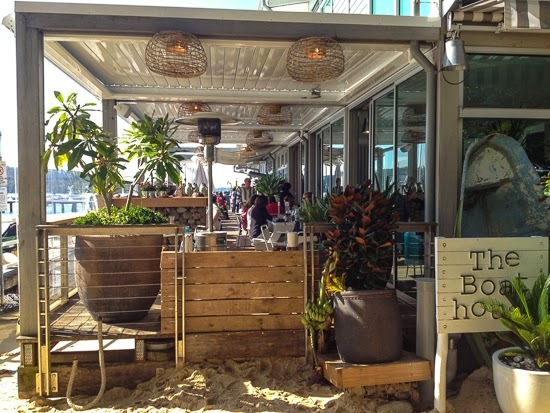 Today I am blogging over there about the best kid friendly cafes on Sydney's Northern Beaches. I'd love to see more pictures from your mobile or your camera or whatever of other quaint cafes or eating pods that you see! I need to get our of my self storage facility and explore more!